Android M is the next generation of mobile operating system. Nobody exactly knows what will be the name behind M. By the way the preview version is already released and full version is going to launch in upcoming months. As like Lollipop, M has not changed its design but added some tweaks which will improve the performance and usability. 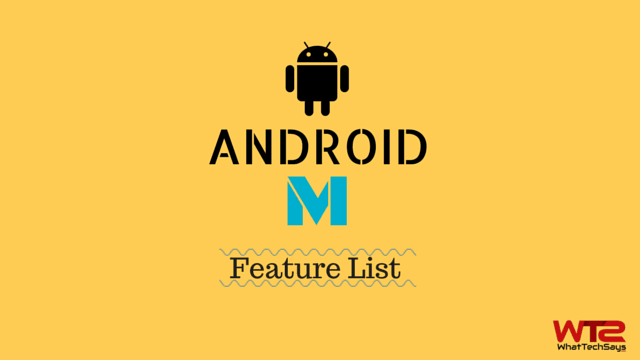 In this article I am going to share some Android M feature list, which is not innovative but you’ll sure love them after landed on your device. 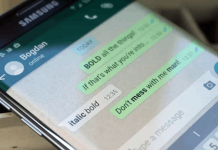 The look of M is exactly like Lollipop, but it has many improvements, tweaks and apps. Check them out below. Here is the list of all major and minor improvements of Android M.
App permission: One of the greatest improvement that Android M delivers to the Android devices is the renewed app permissions. This feature is already exist in Cyanogen Mod, but it’ll be in all devices with M.
RAM manager: Android M is providing a new RAM manager that will provide more information about storage utilization than just readouts for operating applications. The manager will now display users how much storage latest applications are consuming up and will rate them. Google Now on lock screen: Lollipop has a call button on the lock screen, but usually people don’t use it. The Google Now will take the place of call button. Now user can access it directly from the lock screen. Improved battery saving options: Now you can select which app would run on background when you’re not using your phone. This option will increase the battery life. Faster access to your favorite apps: Andoid M has a new designed drawer which now a scrollable pane rather than a series of pages. By using the quick access bar you can able to quick access for all the apps you use the most. Uninstall apps directly from Home screen: This feature has present in many drawer apps. Now with the Android M you can uninstall any app by dragging into the home screen. Grid Share menu: The share menu gets a new look in Android M. Instead of a conventional list of menu items, it now shows sharing choices in a grid view. 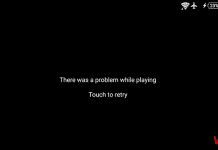 Disable heads-up notifications: The most disliking feature in Android Lollipop is heads-up notifications, which always shows notifications on your device screen. Now it can be disabled with M.
Memory Manager: The Storage display gets a renew in Android M, and provides an at-a-glance perspective of how much memory each app uses up on regular, as well as their highest possible memory utilization. 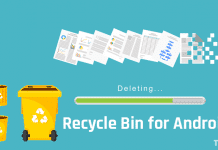 With Android M, Google is adding the Adoptable Storage space Gadgets feature which will get rid of external storage devices such as SD cards as internal. Rotate your homescreen: Now you can have your homescreen rotate when you flip your phone to landscape direction. All these are the Android M feature list which is added on the preview version. The final version may have many other functionalities and improvements.